WASHINGTON COUNTY – A 10th member of the Fundamentalist Church of Jesus Christ of Latter-day Saints is in police custody for his alleged involvement in a multimillion-dollar food stamp fraud and money laundering scheme. Rulon Mormon Barlow, 45, of Hildale, surrendered himself to authorities Saturday, four days after local, state and federal law enforcement converged upon the twin cities of Hildale, Utah, and Colorado City, Arizona — an area traditionally known as Short Creek — in actions related to a two-count indictment unsealed in U.S. District Court, District of Utah, Tuesday afternoon. Rulon Barlow was booked into the Washington County Purgatory Correctional Facility. He is scheduled to make an initial appearance before Magistrate Judge Robert T. Braithwaite in federal court in St. George at 1 p.m. Monday. The potential penalty for the conspiracy count is five years in prison. The money laundering count carries a potential penalty of 20 years in prison. The indictment alleges Rulon Barlow was a member of the FLDS Church and a participant in the “United Order,” a ranking within the church instituted in 2011 by FLDS leaders. Participation in the United Order purports to constitute the highest level of worthiness and spiritual preparedness in the church. Devout FLDS members aspire to eligibility in the United Order. 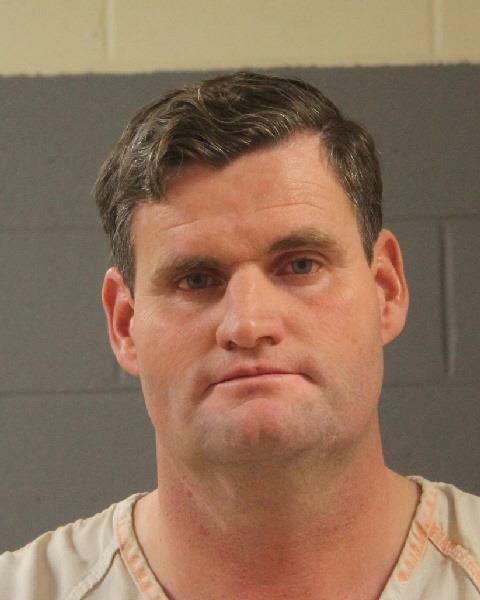 Rulon Barlow allegedly participated at meetings in which FLDS leaders directed members to fraudulently divert their SNAP benefits to the FLDS Storehouse. While allegedly knowing the activity of the businesses facilitated the unlawful diversion of SNAP funds to the FLDS Church, according to the indictment, Rulon Barlow served as general manager of dairy store Meadowayne and supervised daily operations of the business with signatory control of its bank accounts. Named in the indictment, Nephi Steed Allred, Preston Yates Barlow and Hyrum Bygnal Dutson appeared in court before Judge Braithwaite after Allred surrendered himself to law enforcement Thursday and Preston Barlow and Hyrum Dutson surrendered themselves Friday. The three men entered not guilty pleas during their initial court appearance Friday. Winford Barlow, Ruth Barlow and Kristal Dutson, also named in the indictment, were arrested Tuesday and booked into Washington County Purgatory Correctional Facility. The three entered pleas of not guilty in St. George’s federal court Wednesday and were released from custody Thursday under supervised release, which includes travel restrictions and GPS ankle monitors. On Wednesday, FLDS leaders Lyle Jeffs and John Wayman also pleaded not guilty to the two-count indictment in federal court in Salt Lake City. A hearing for Wayman to determine if he will be jailed pending trial is scheduled for March 10. A similar hearing for Lyle Jeffs is set for March 7. A hearing for Seth Jeffs in South Dakota was delayed until Monday. At the time of publication of this report, Kimball Dee Barlow, 51, the eleventh FLDS member named in the indictment, is still at large.